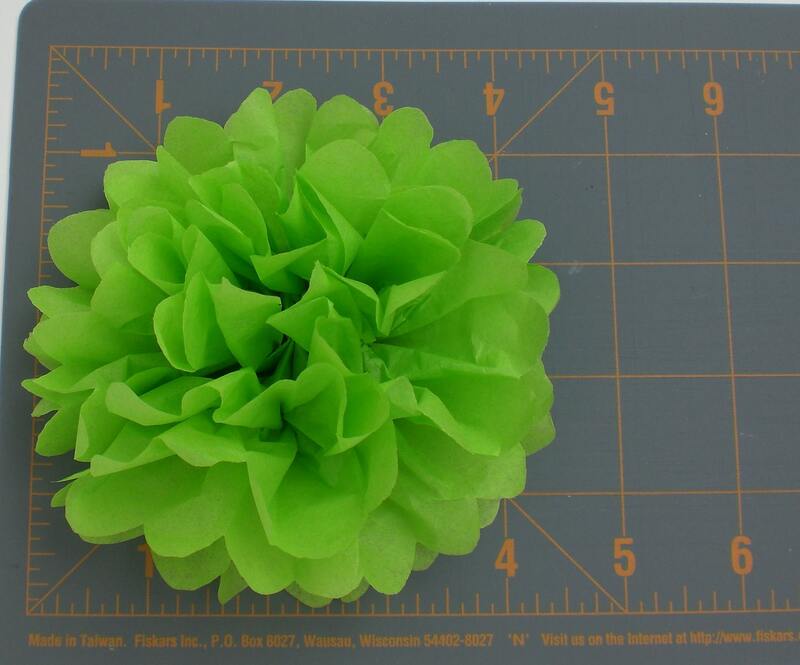 Tissue Paper Flowers are a great way to add a unique touch to any birthday party, wedding, baby shower, bridal shower or special event. 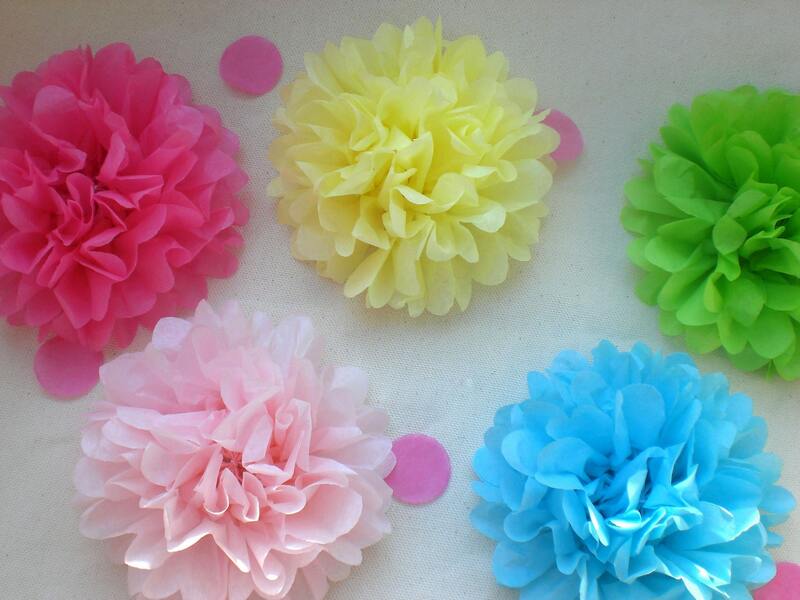 These flowers will add a splash of color that is sure to catch your guests attention! Each Flower is hand cut and folded and ready for you to open (second picture shows how flowers come). *Napkin Rings (if requested thin white ribbon can be included at no additional cost). *They are great for dressing up any gift. 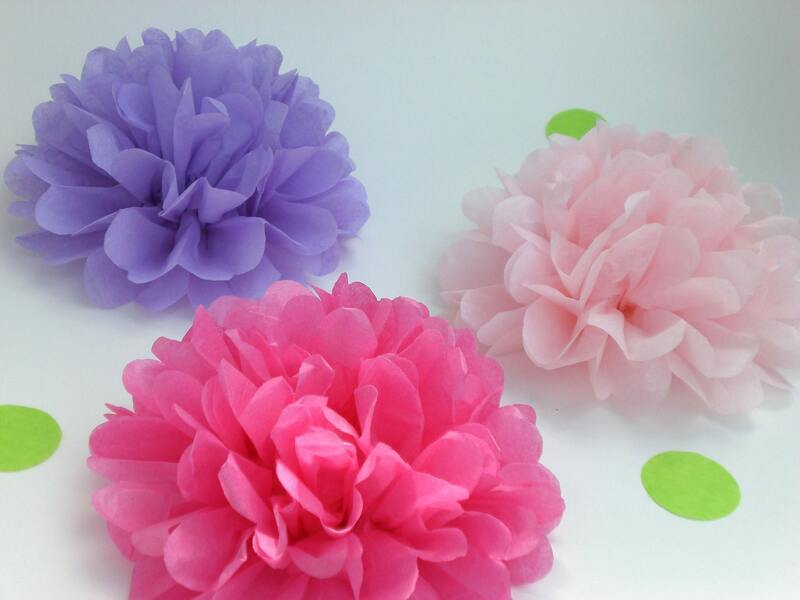 Once opened flowers are approximately 4” to 4 1/2” inches in diameter. Each Flower is hand cut so no two flowers are exactly the same. *Please note that flowers are flat on one side and not round like a ball. 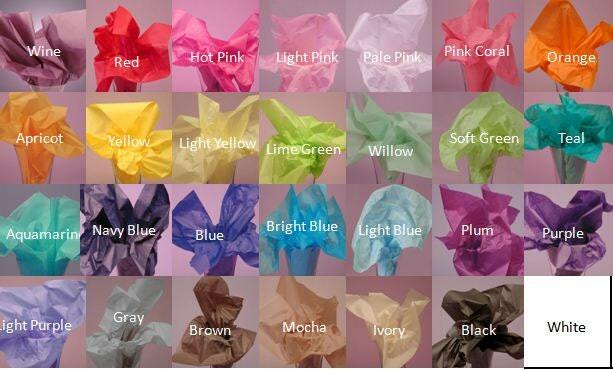 Last photo shows available colors. If you have any questions please feel free contact me. 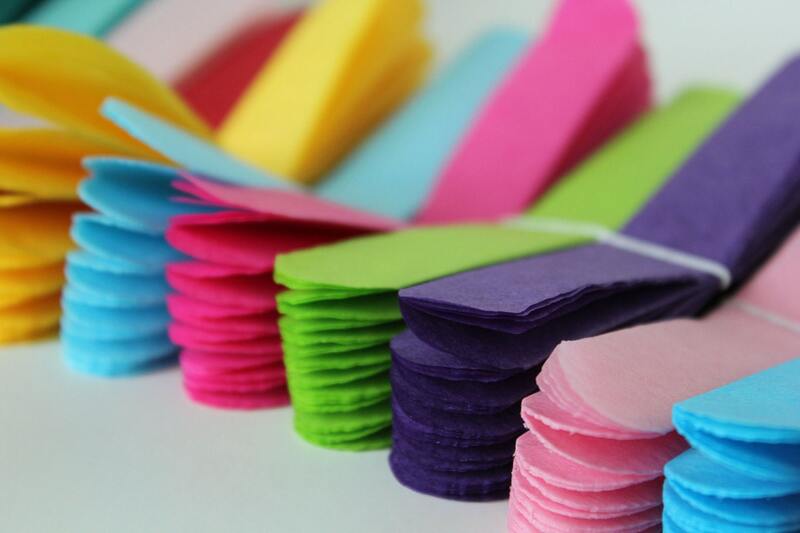 Please indicate in "message to seller" at checkout if ribbon is desired and color choices. Need more or less flowers or different sizes? Please contact me.